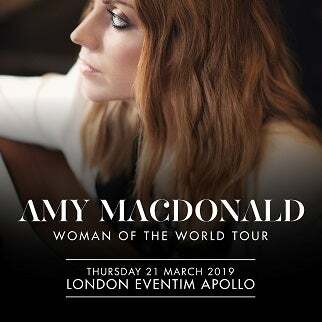 Amy Macdonald has today announced Woman Of The World: The Best of 2007 – 2018. The album will be released on Virgin EMI on November 23rd. The singer-songwriter has also shared the title track Woman Of The World, one of two new songs on the album, alongside Come Home. Both tracks were included in the recent Disney movie Patrick. The super-deluxe version of the record will include another new song, This Time’s Everything. “I remember the week of the 30th July 2007 - I released my first ever album This Is The Life, and I wasn’t quite sure how I found myself in that position. My album was number 1 in countries I’d never even been to before and I was so busy that I did not have time to take it in at all. As well as the aforementioned new tracks, the album features Amy’s most popular songs from the past 10 years, including Mr Rock & Roll, Dream On and Poison Prince. Full tracklisting below. Amy’s last studio album Under Stars was released in February 2017, going on to chart at number 2 in the UK albums chart, making it Amy’s fourth Top 5 album in the UK, a feat she has equalled internationally. The album also debuted at number 2 in the German and number 1 in the Swiss album charts. Amy has sold 13,000,000 records globally since first breaking through with her debut album This Is The Life in 2007. The record went on to sell over 900,000 units in the UK alone. Following an incredibly busy couple 2017-18, which has seen Amy touring throughout Europe playing to a live audience of over half a million people, she has announced two new shows for March 2019. 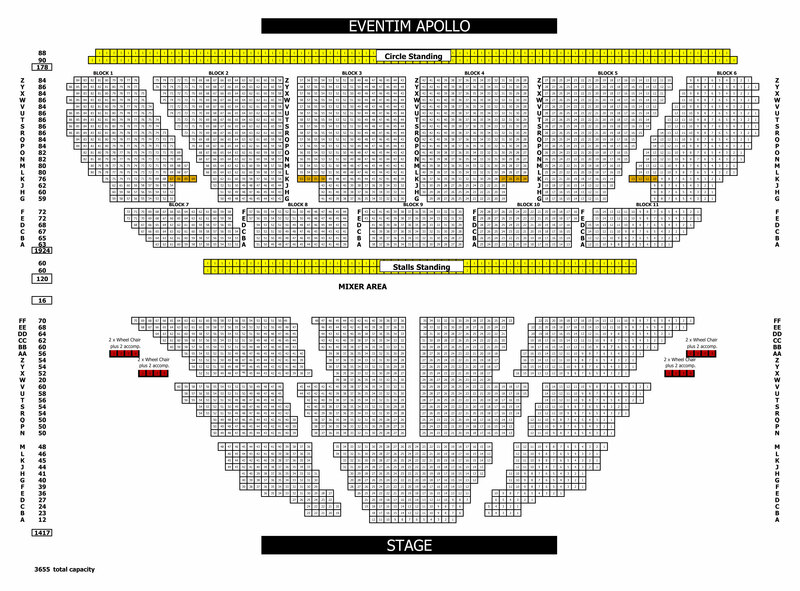 She will be playing a headline London show at Hammersmith Apollo on the 21st and Manchester’s O2 Apollo on the 22nd. The shows will see her play a set of her greatest hits, accompanied by a special musical set up including a string section.